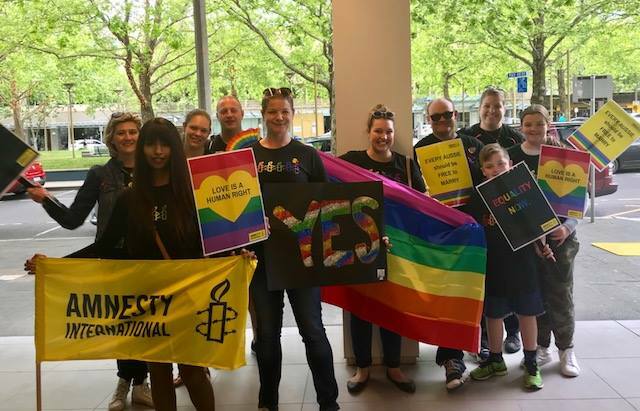 “Amnesty International is alarmed that the Australian Government might use the cloak of the Religious Freedoms Review as cover to water down anti-discrimination laws and further entrench discrimination against people on the basis of their sexuality. “The sanctity of religion should not be used to justify discrimination or marginalisation. “Organisations which receive public funding to provide education or services should not be exempt from anti-discrimination laws – they should provide services to all Australians on an equal basis. “Under international law, people have the absolute right to hold the beliefs that they do. The right to manifest that belief however – such as choosing not to hire teachers on the grounds of their sexuality – is not absolute, and can be limited by rules or laws that exist to uphold other rights, such as the right not to be discriminated against on the basis of sexuality. 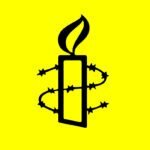 “We agree with reports of the Review’s finding that religious freedom is not under ‘imminent threat’ in Australia, but Amnesty International does believe that the rights and responsibilities of all Australians will not be fully protected until a comprehensive national Human Rights Act is enacted. “If the Government is going to consider changes to the Racial Discrimination Act or the creation of a new Religious Discrimination Act, in order to rectify an obvious gap in our anti-discrimination laws, this must be legislated carefully. Reform must be grounded in international human rights law, not just reflect the opinions of the most powerful lobbyists or the loudest voices.